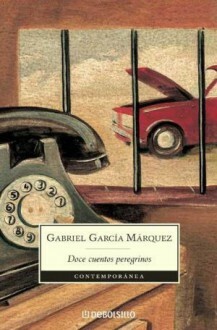 Garcia Marquez is this kind of writer:And I prefer this kind of writing:Doesn't mean he's bad. Icky, sure. Not bad. My favorite collection of short stories.